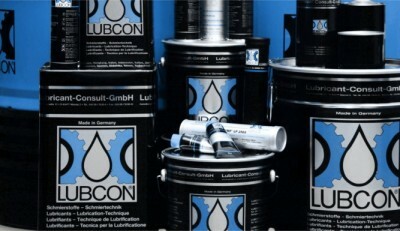 Premium high-performance lubricants and cleaning agents for assembly, cleaning and corrosion protection. 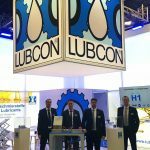 The LUBCON lubricating and cleaning agents enable a quick, clean and economical lubrication in all industrial maintenance and service areas. 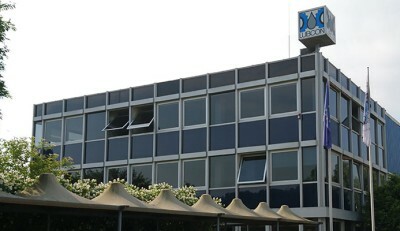 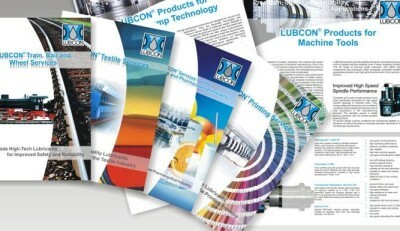 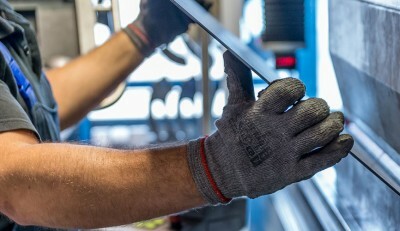 The extensive portfolio of LUBCON aerosols includes high-performance greases, oils, pastes, bonded coatings, silicone sprays, release agents and adhesive lubricants, designed for all industrial applications. 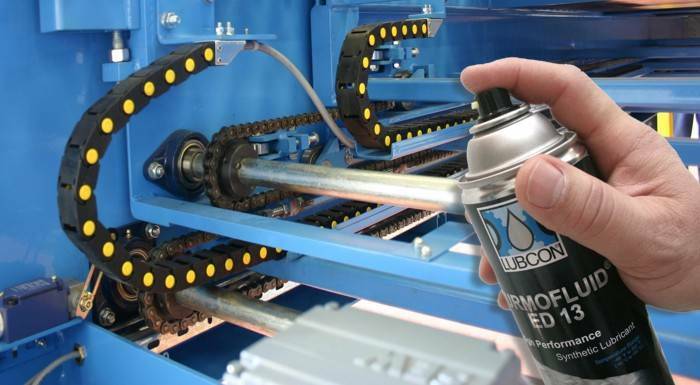 Whether for the disassembly of seized-up screws or for the lubrication, surface coating, cleaning and preservation of parts – we have the right lubricant spray.